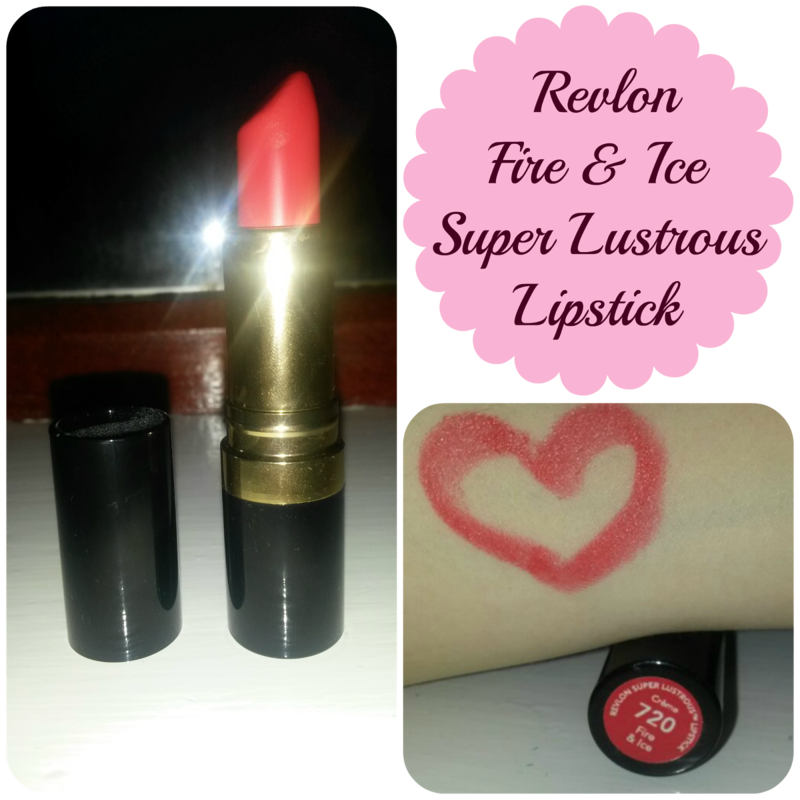 Fire and ice originally hit the scene all the way back in 1952, it was one of Revlon' first ever lipsticks and the advertisement was one ironic beauty launch of all time with the ad being one of the first to be printed in colour. My swatches don't show the colour at it's full advantage but this is truly a bold statement lipstick and very 50's style. I was fortunate enough to get a trio of products from this collection including the polish seen above which I already owned but was happy to get my hands on another bottle. Fire and ice is a gorgeous statement, bold red. It's a dream to apply and glides effortlessly on with barely any effort, with a gorgeous creamy moisturising finish. Due to it's creaminess it doesn't last as long as a matte lipstick would (only drinking and eating), but you can pass judgement on the staying power because of how gorgeous this shade is, you don't need to top up to much maybe once throughout the day, especially with eating and drinking. Revlon have such a luxurious feel about them and from the packaging to the feel of the products, which is why even though they are high street and slightly more expensive compared to the likes of Sleek or MUA they are well worth the price for quality alone and are fairly priced at £7.49 each. Its a lovely bold lipstick, xoxo.